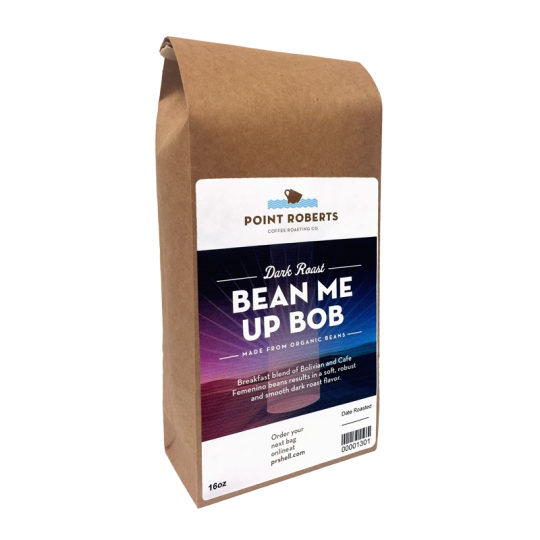 Breakfast blend of Bolivian and Cafe Femenino beans results in a soft, robust and smooth dark roast flavor. 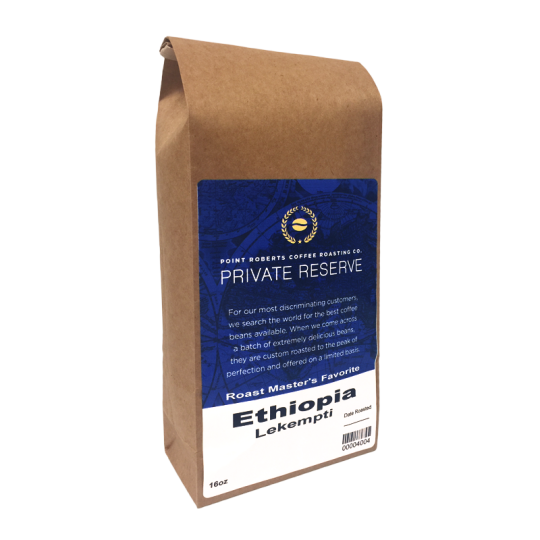 This Private Reserve Single Origin Ethiopia Lekempti is our Roast Master's current favorite. Medium/Dark is the perfect roast level for these fantastic beans. The body is full and strong, fruity tasting with the acidity very pleasant. 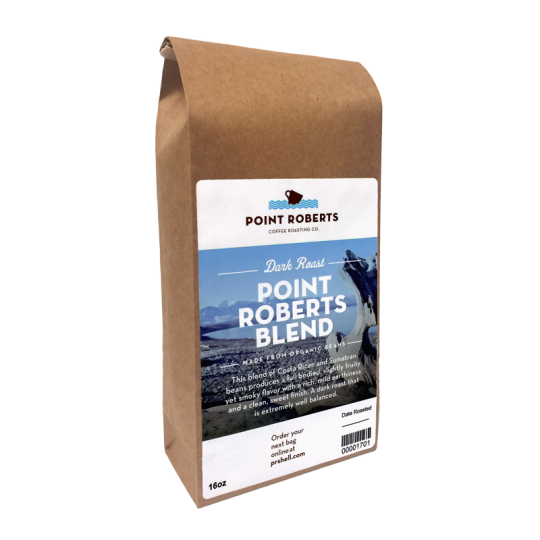 This blend of Costa Rican and Sumatran beans produces a full bodied, slightly fruity yet smoky flavor with a rich, mild earthiness and a clean, sweet finish. 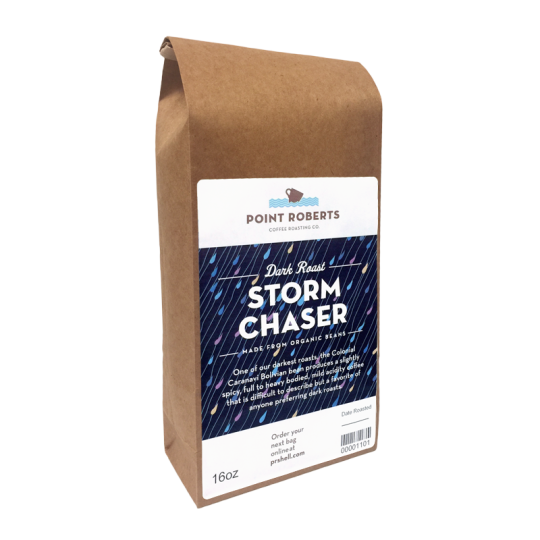 A dark roast that is extremely well balanced.